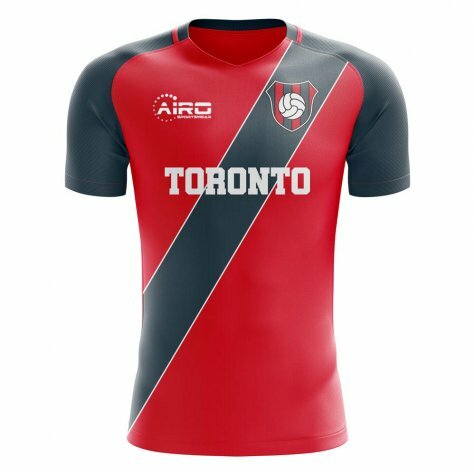 Brand new official 2019 2020 Toronto Concept Home football shirt available to buy in adult sizes S, M, L, XL, XXL, XXXL, 4XL, 5XL and junior sizes small boys, medium boys, large boys, XL Boys. This soccer jersey is a fantasy kit and is an alternate unofficial supporters jersey for Toronto. 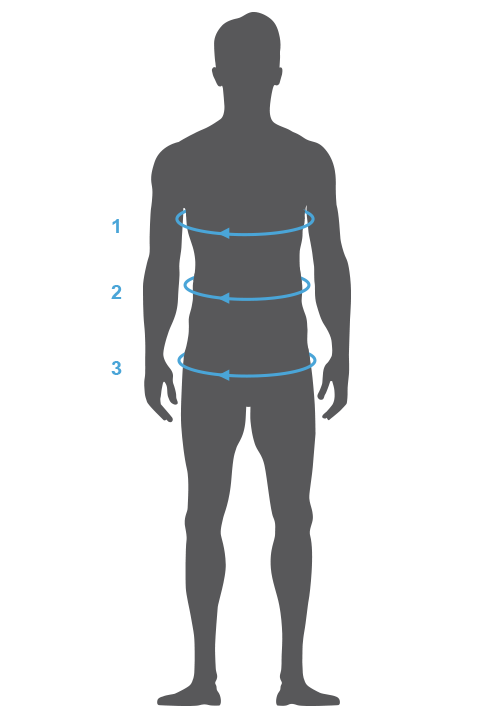 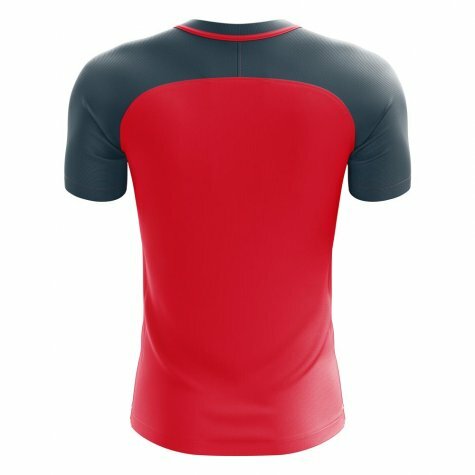 You can customise your shirt with the name and number of your favourite player, both past or present, or with your own personal shirt printing.